Purchase Interior DollsVilla by Liliane® light on wheels for Cars and 12" Dolls [30 cm], Large dollhouse for Barbie. Barbiehouse. 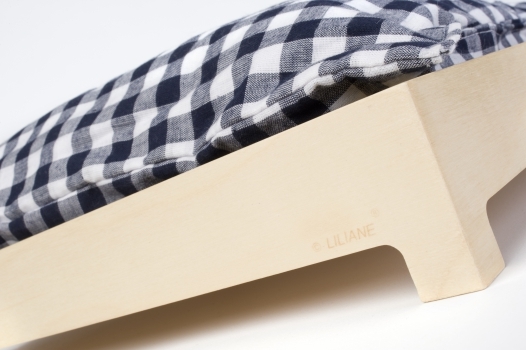 Liliane Limpens design. Interior DollsVilla by Liliane® light, a complete furniture set with 13 items, incl. bed linen.